The 2018 Version of the BelgiumKing Beer Tour has been completed! This year’s tour was incredible and included visits to many breweries that were led by the owners or brew masters themselves. 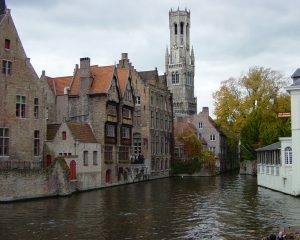 Visit BelgiumKing.com often for information regarding future tours. Jim Ritchhart, Belgium lover, Beer Writer, BJCP Judge and craft brewer was the guide on an incredible journey to the Land of Beer – Belgium. 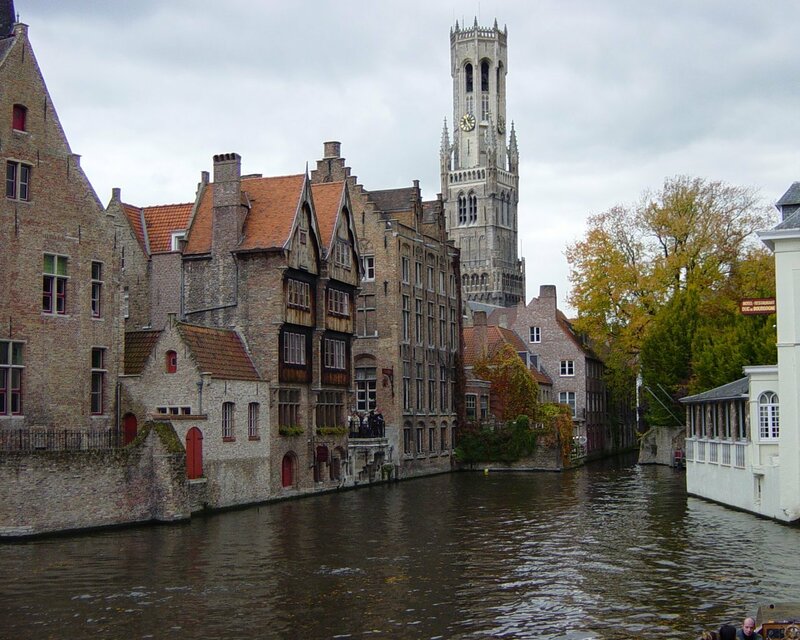 Jim has been visiting Belgium every year (sometimes twice a year) for over 20 years and has developed friendships all over the country that has enabled him to create tours that others are just not able to duplicate. This years tour was a dual purpose tour; one aspect was that several owners of several breweries in the U.S. went along and during one of the days, brewed a collaboration beer with De Struise Brewers in Oostvleteren. The other portion of the tour was open to beer lovers across the U.S. to experience a country that is responsible for much of the development of our fantastic craft culture (in my opinion). The 2018 Tour had us visiting an incredible 14 breweries, including 2 Trappist breweries. 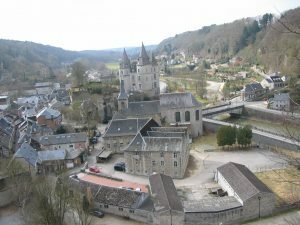 Just as a point of information; Trappist breweries are located always within the walls of a monastery, and monasteries do not allow any visitors. It is a rare few that have ever seen one of their breweries and this is only possible with strong relationships and some ‘rules’. The other 12 breweries are all ‘World Class’ breweries that individually have multiple award winning beers. The list includes Orval, Chimay, Fantome, Achouffe, De Bocq, De Struise, St. Bernardus, Kazematten, Rodenbach, Van Steenberge, Drie Fonteinen, Oud Beersel, Het Anker (Gouden Carolus) and Hof ten Dormaal. (On a side note – Hof ten Dormaal burned to the ground 2 years ago and has recently reopened and continue their creation of fantastic beers along with their barrel aged creations.) We also stopped in Brewery De Halve Maan in Bruges to sample their creations. We attended the 25th Annual Weekend of Bieres in the small village of Sohier. This is a beer festival like no other that you have been to. 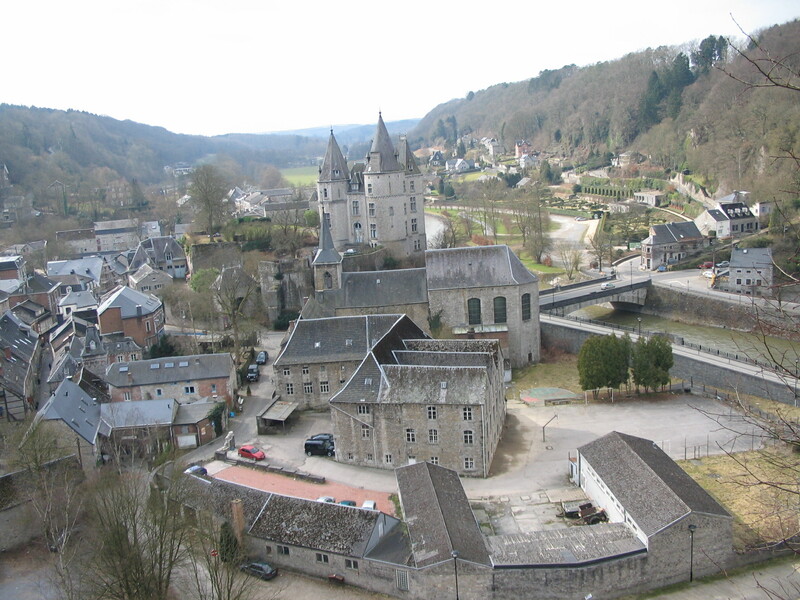 We also visited the towns of Durbuy – the ‘Smallest City in Belgium’, West Vleteren (and we will visit the cafe that serves the #1 beer on the planet) , Roeselare, Bruges & Leuven. We also made a quick trip through the fantastic town of Dinant and drove though the ‘split rock’ and viewed the citadel and the Church of Our Lady. We visited three corners of the country and experienced various geographic landscapes.